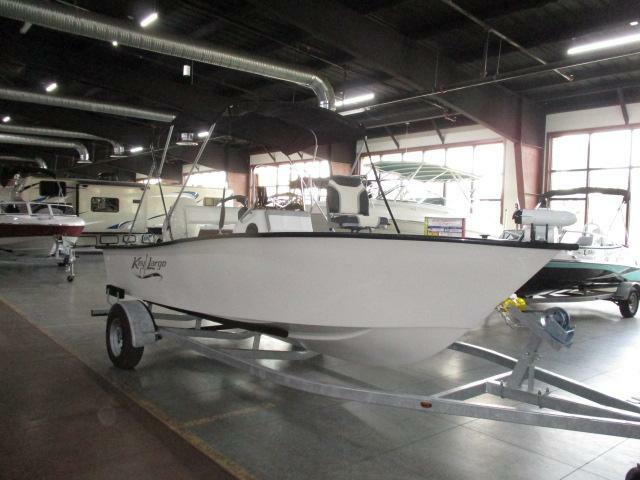 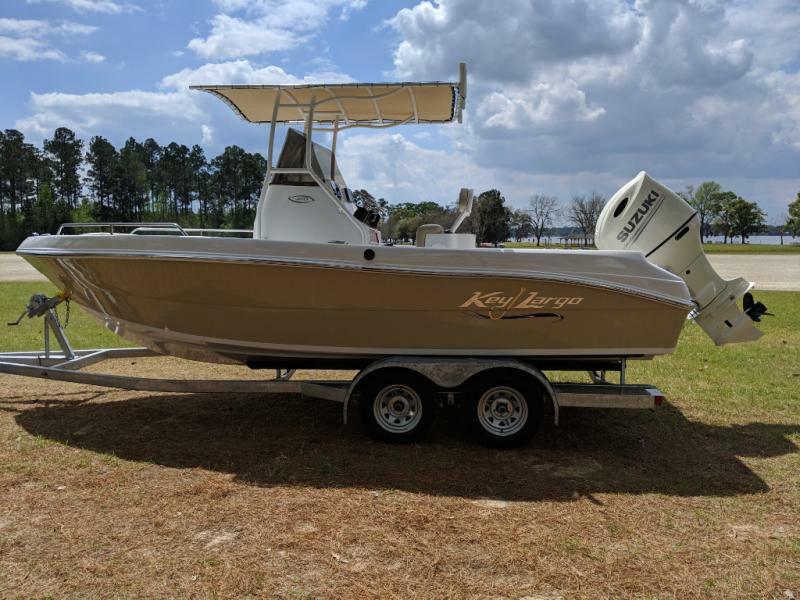 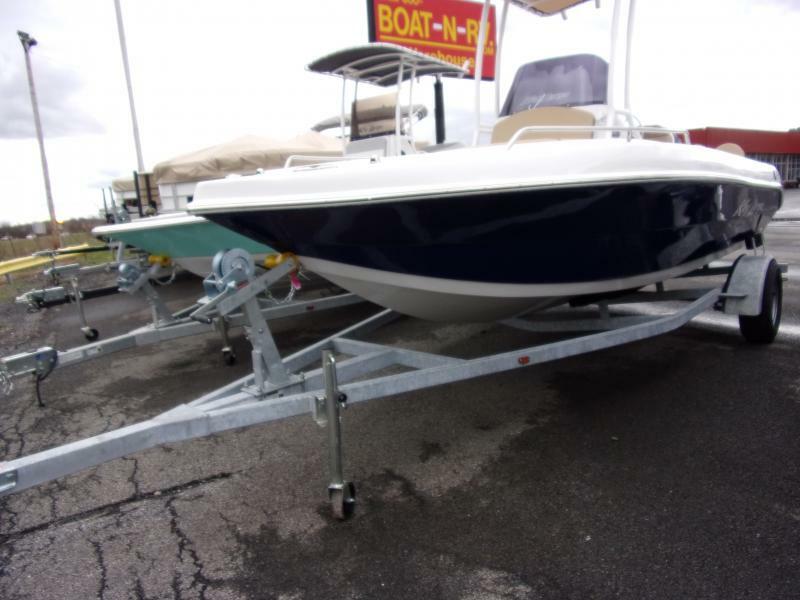 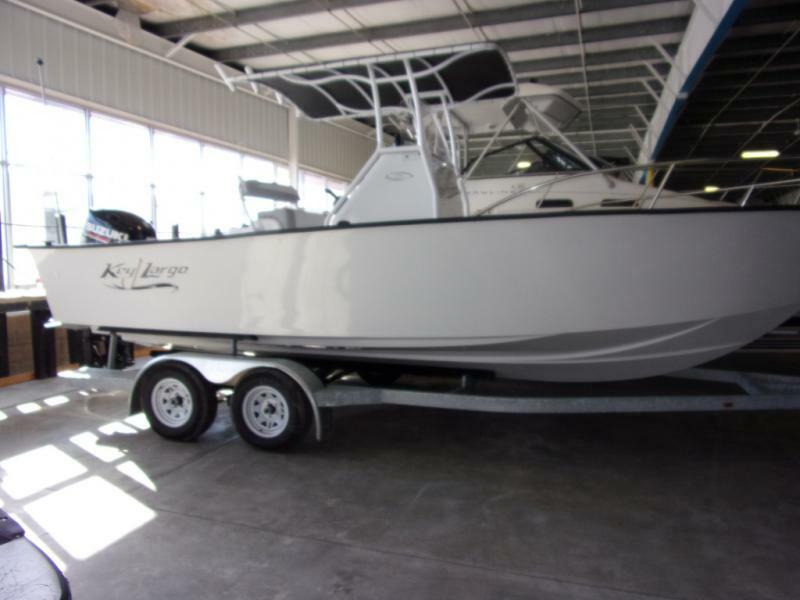 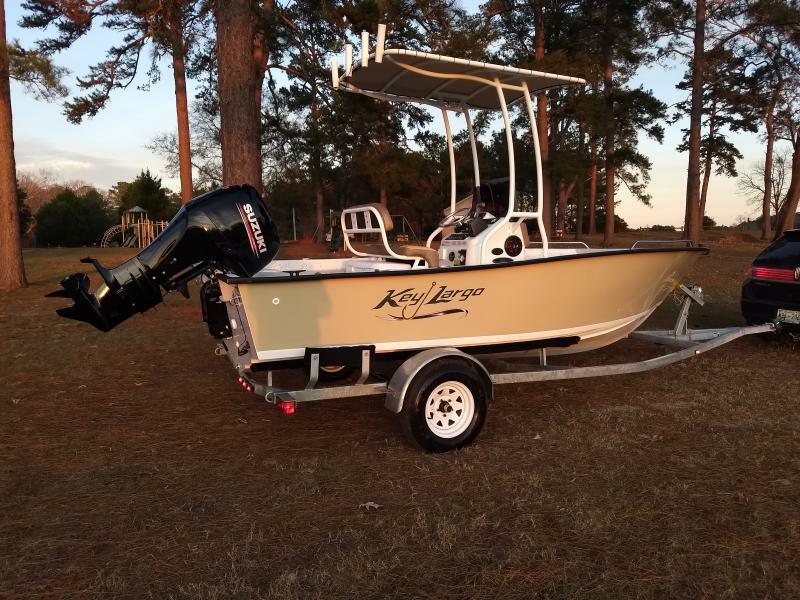 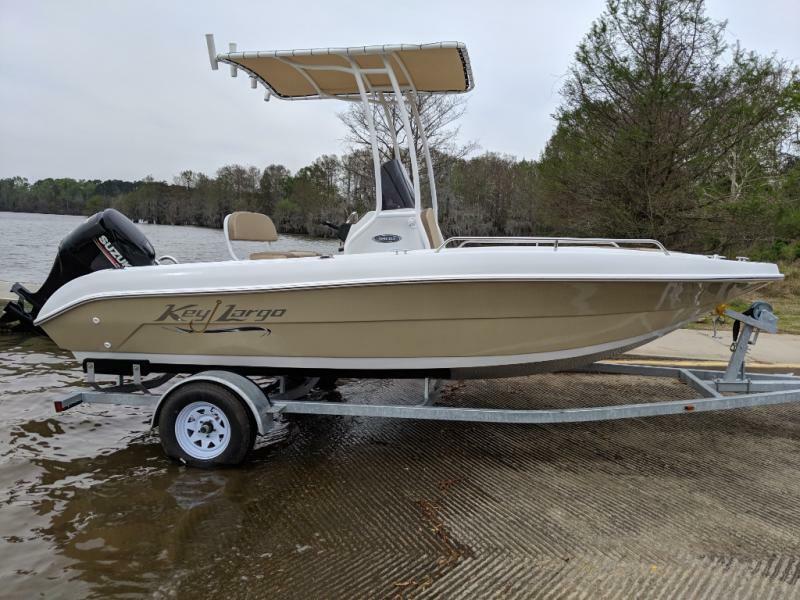 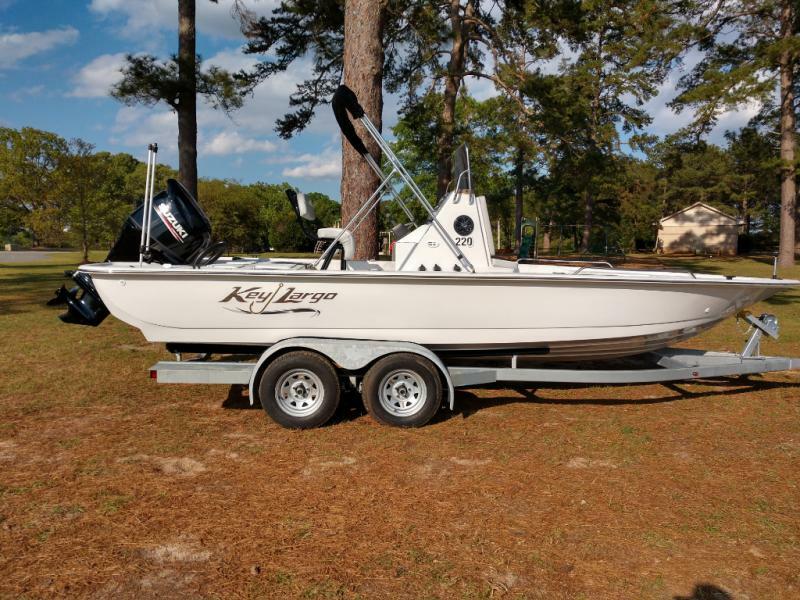 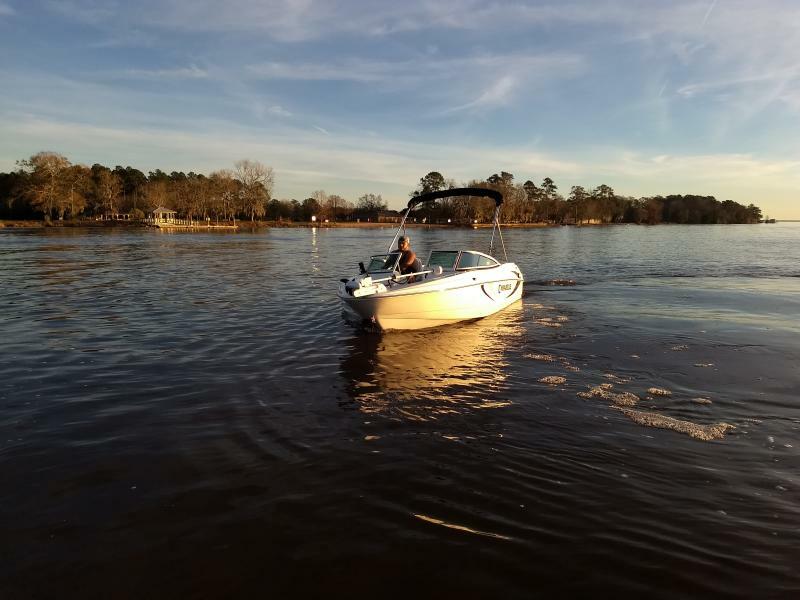 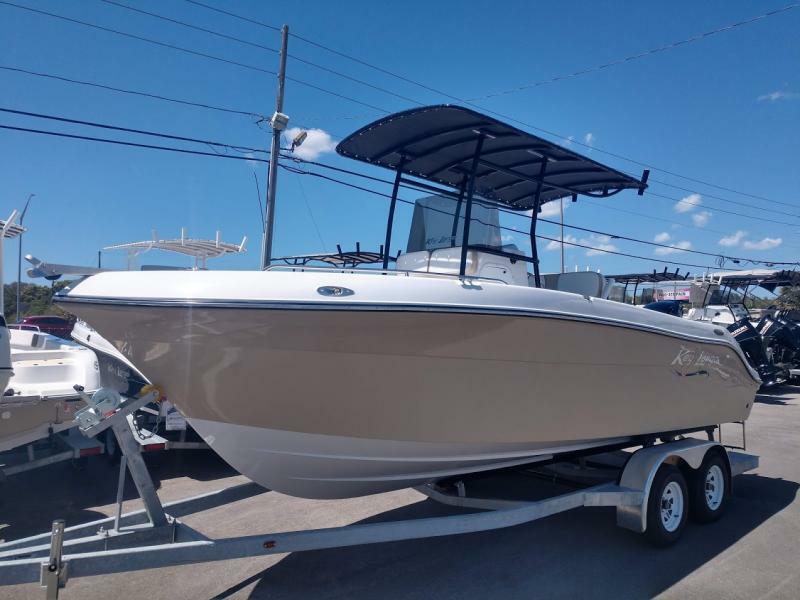 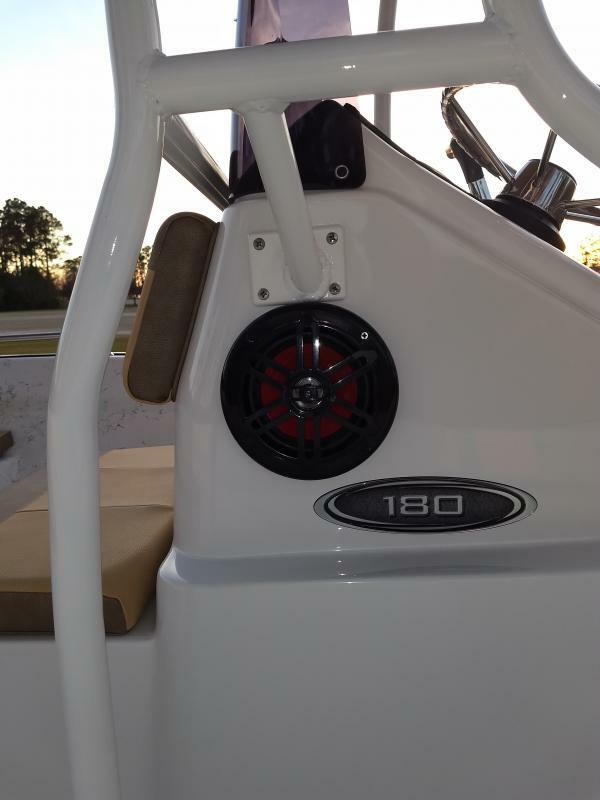 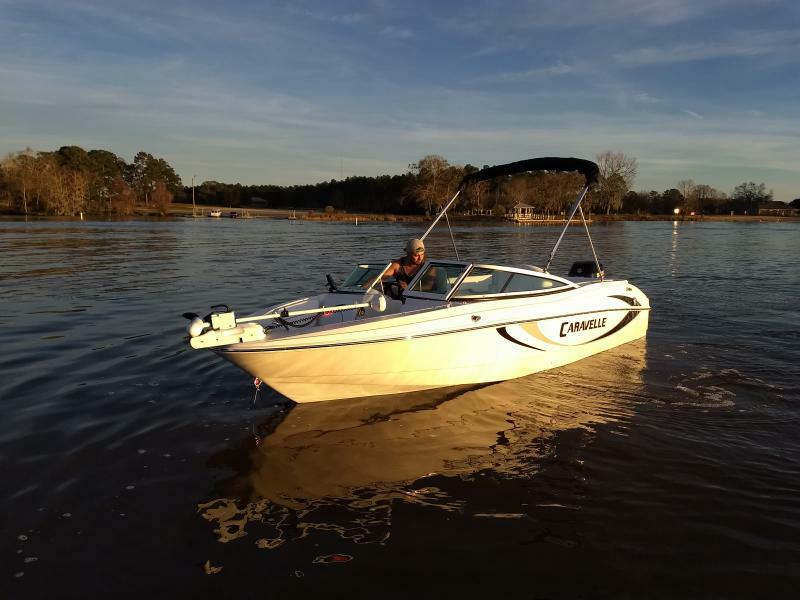 Get out on the water with this 2019 Key Largo 180CC. 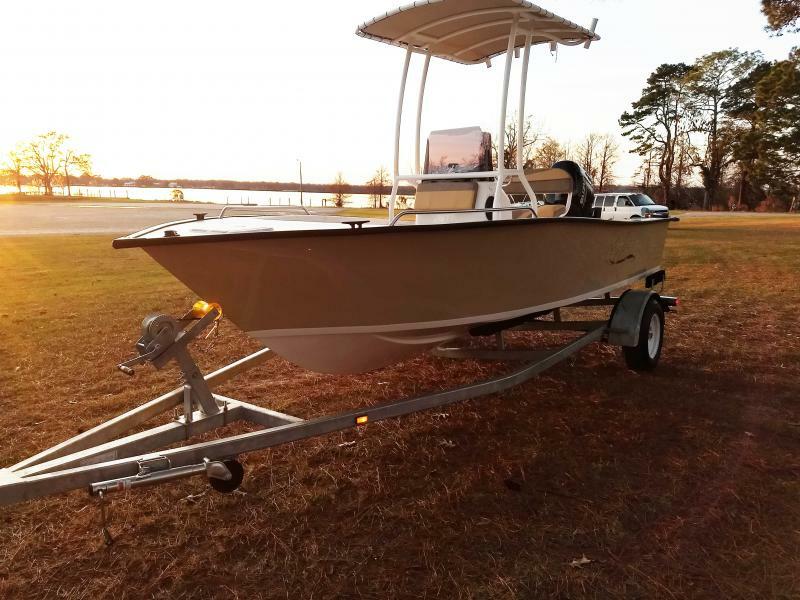 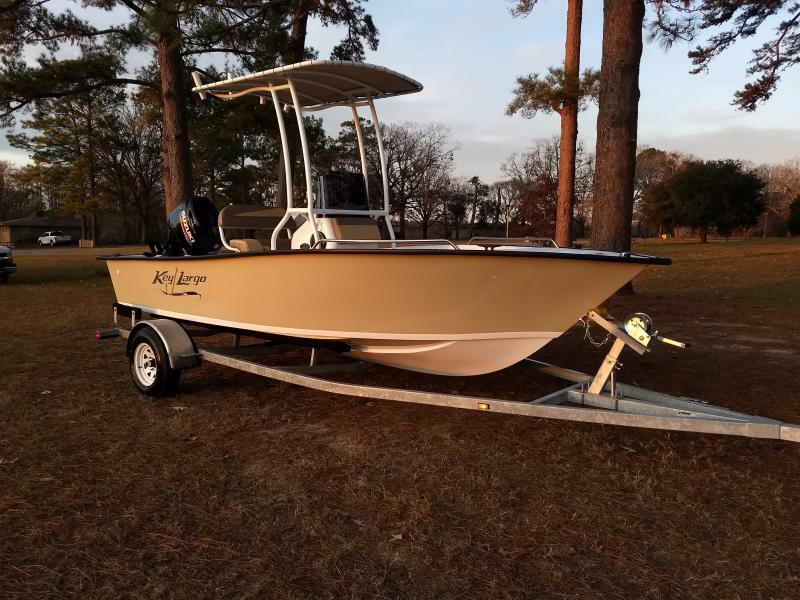 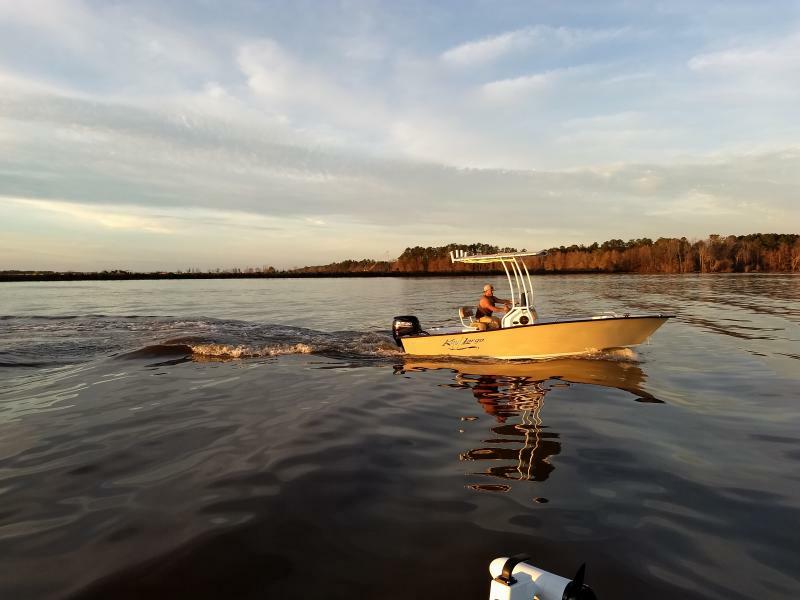 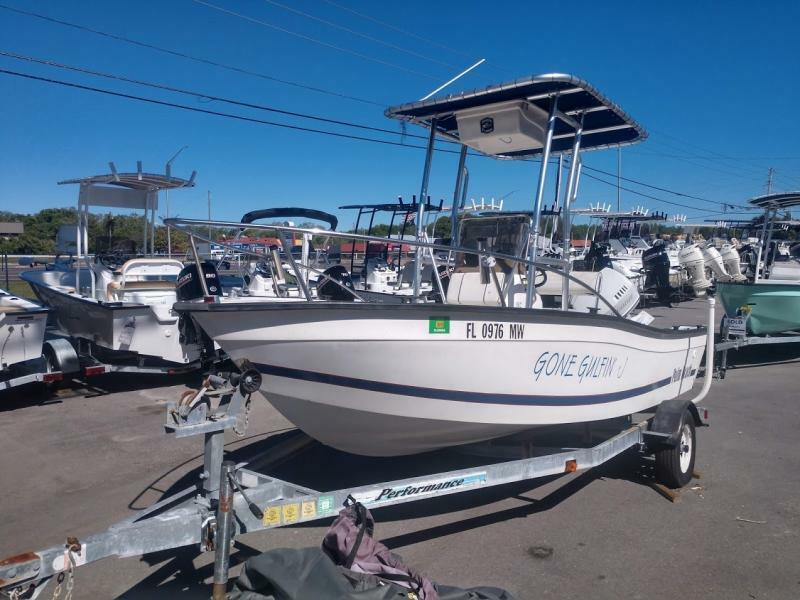 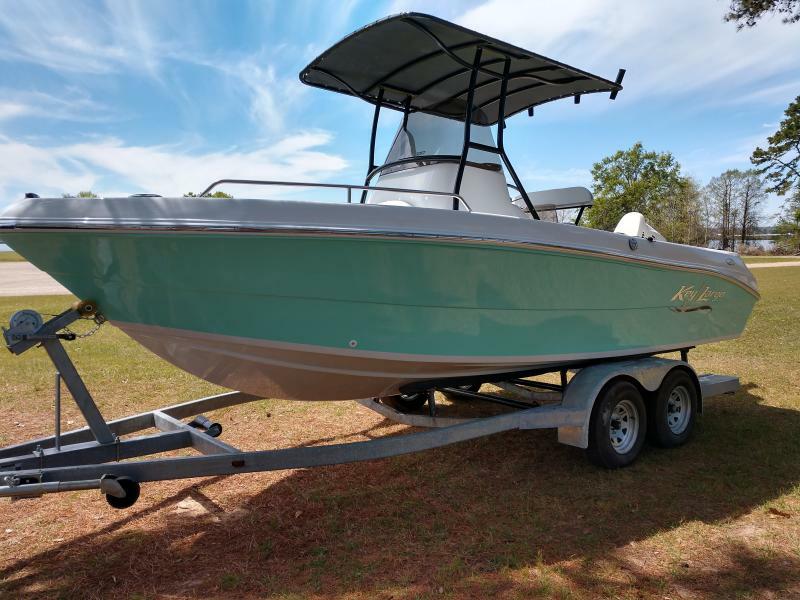 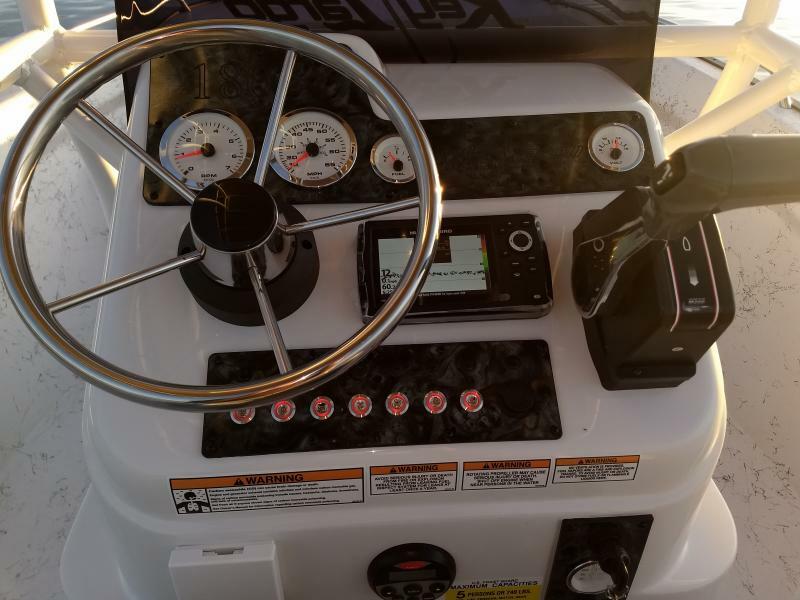 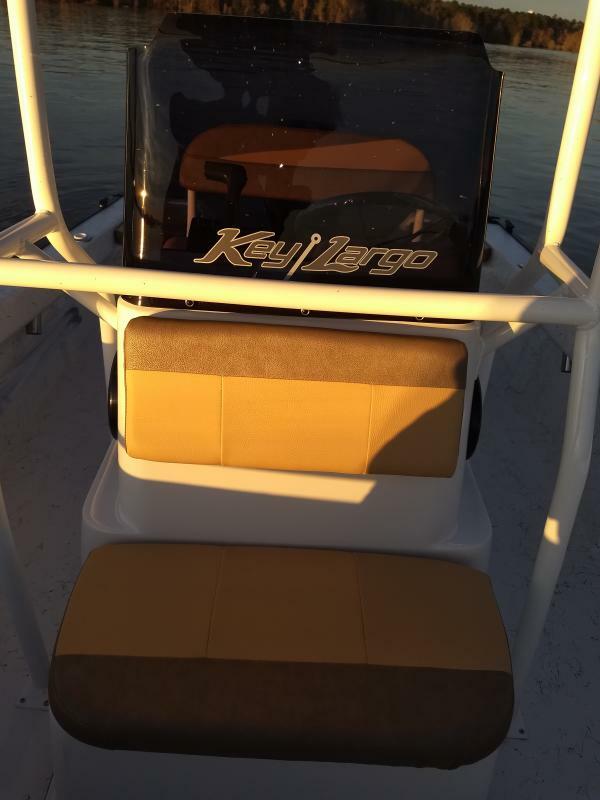 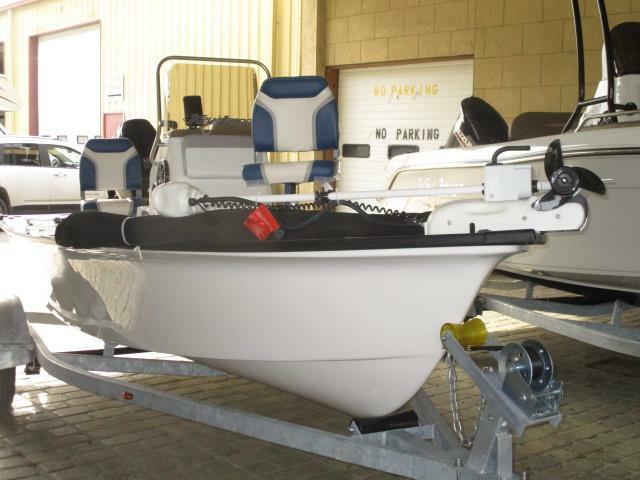 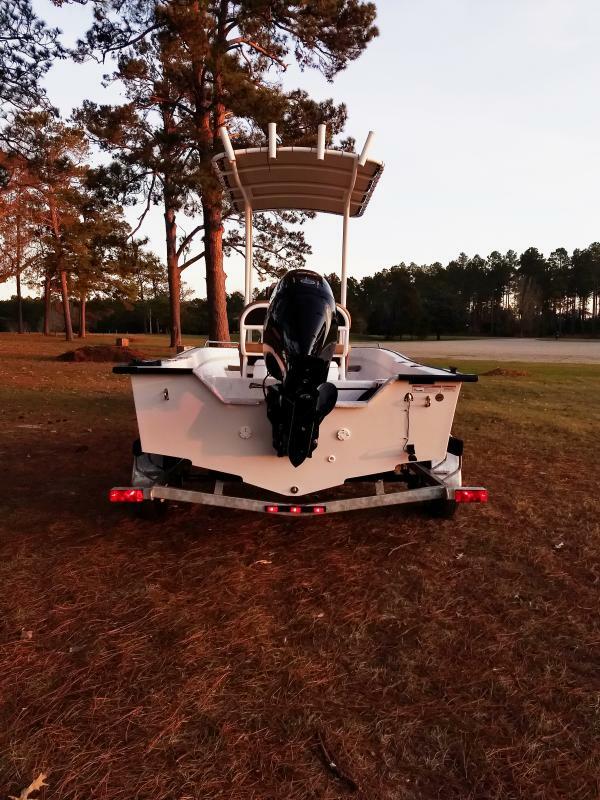 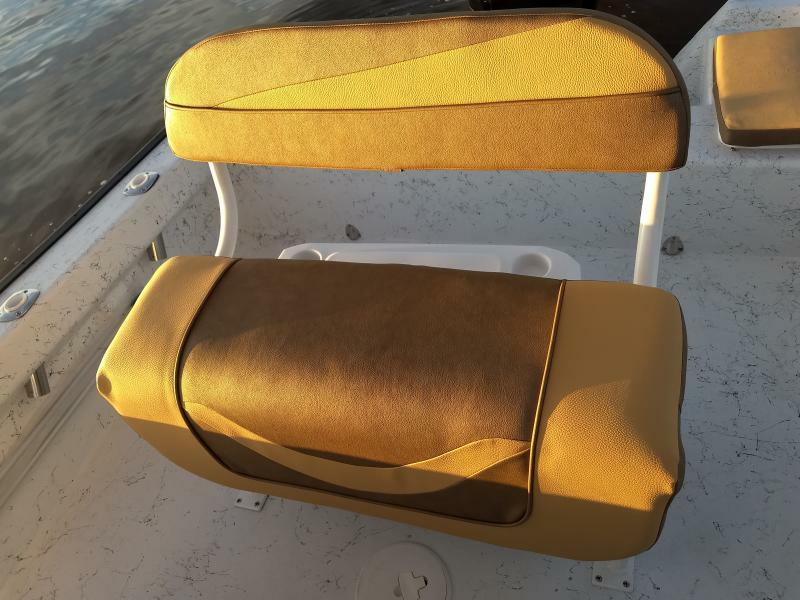 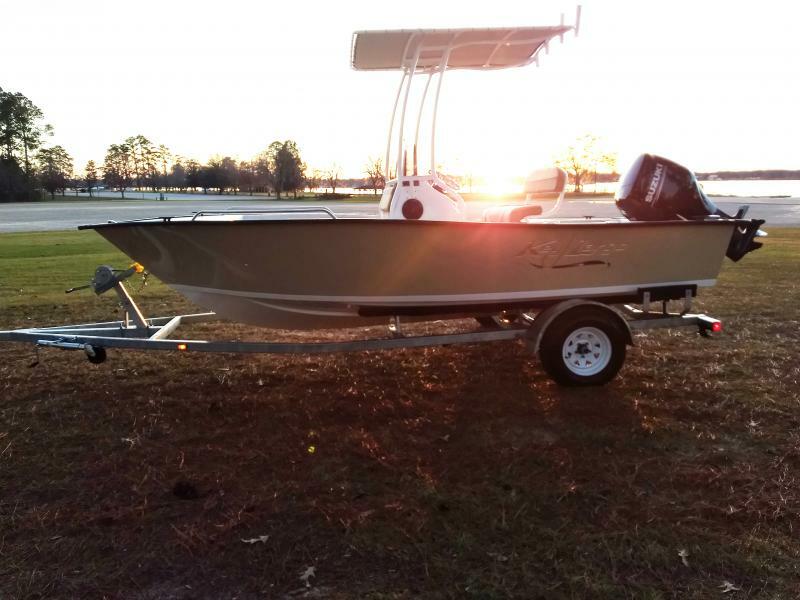 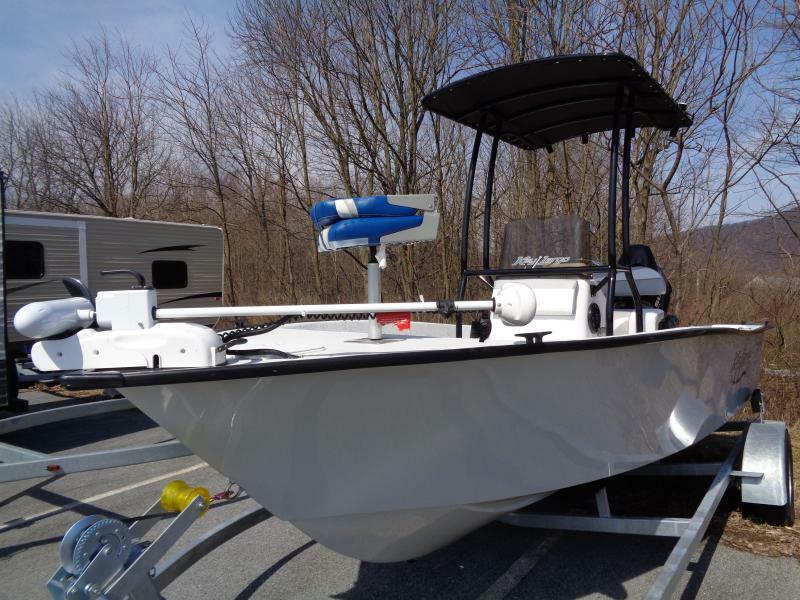 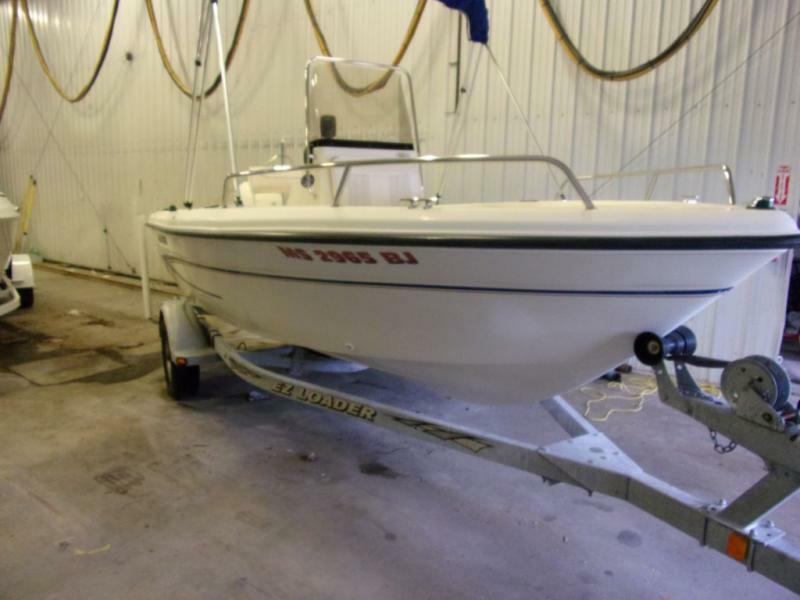 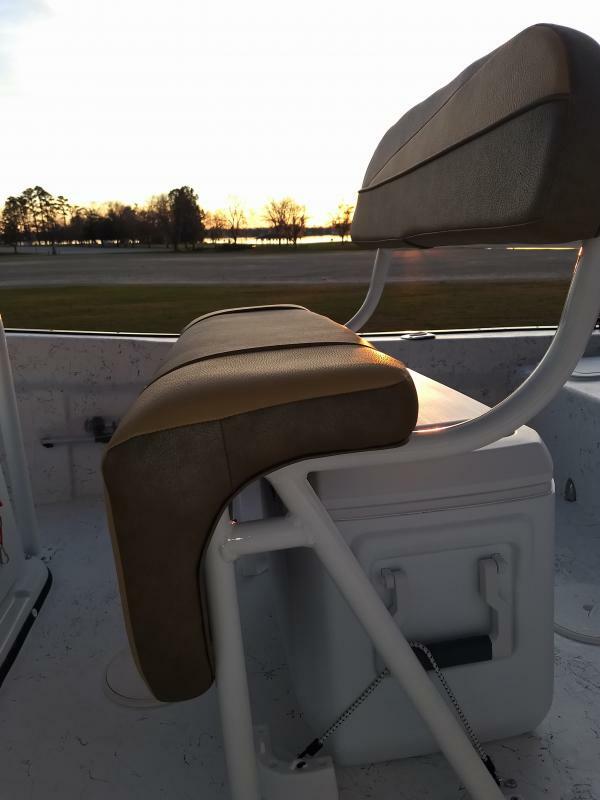 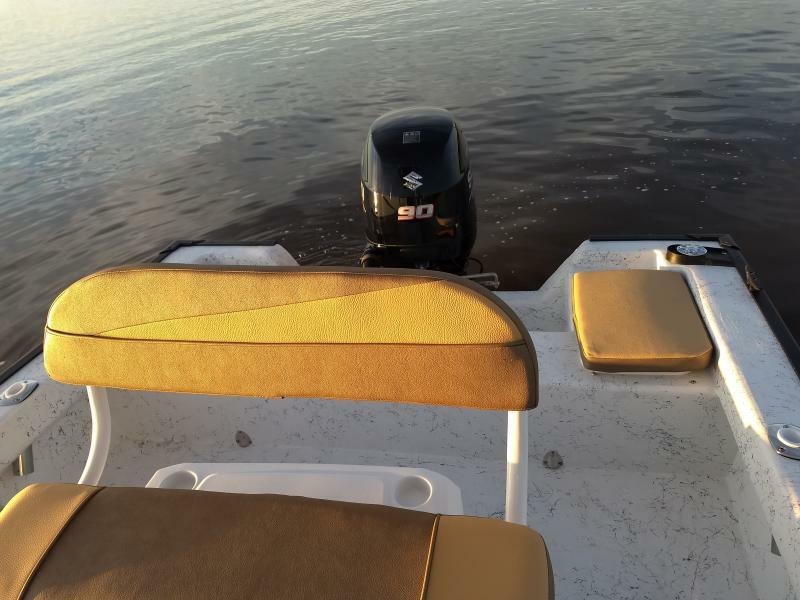 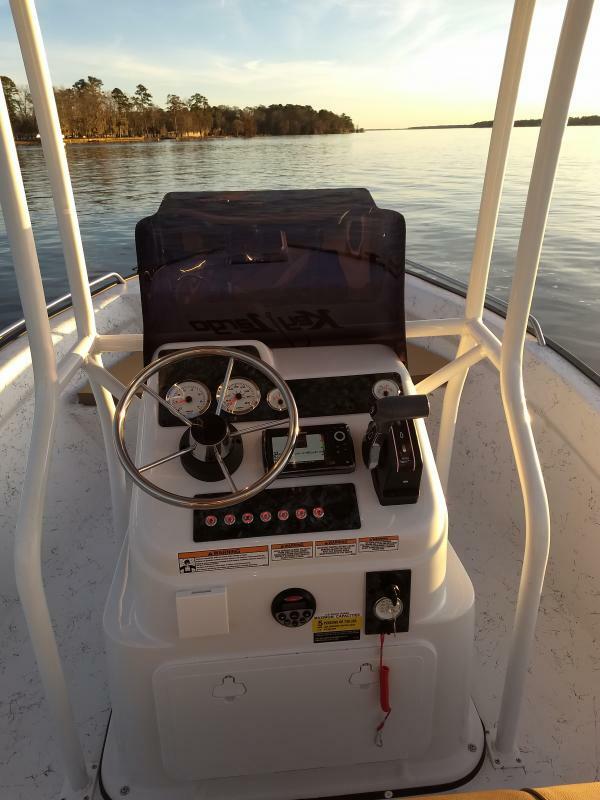 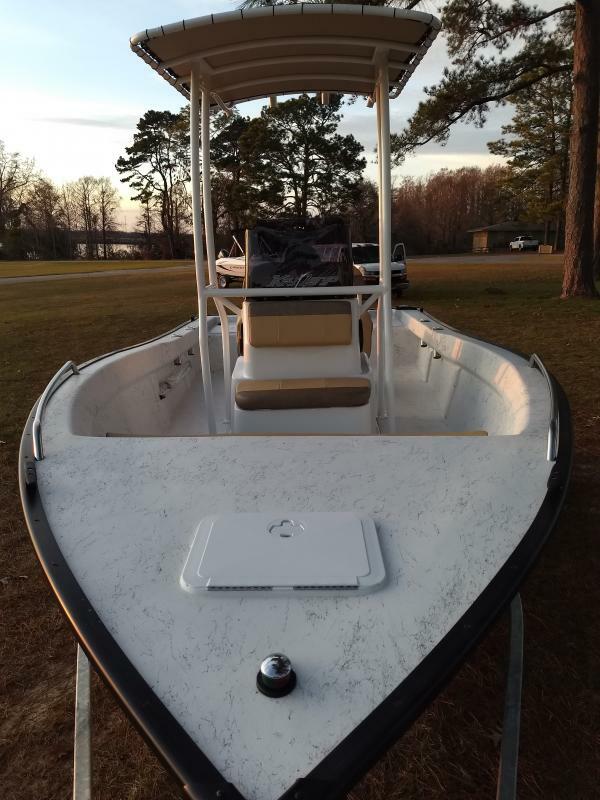 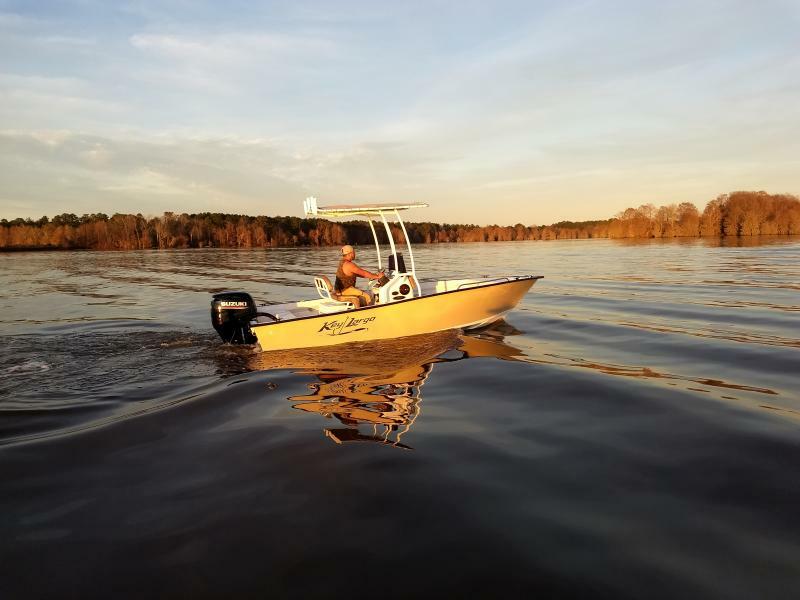 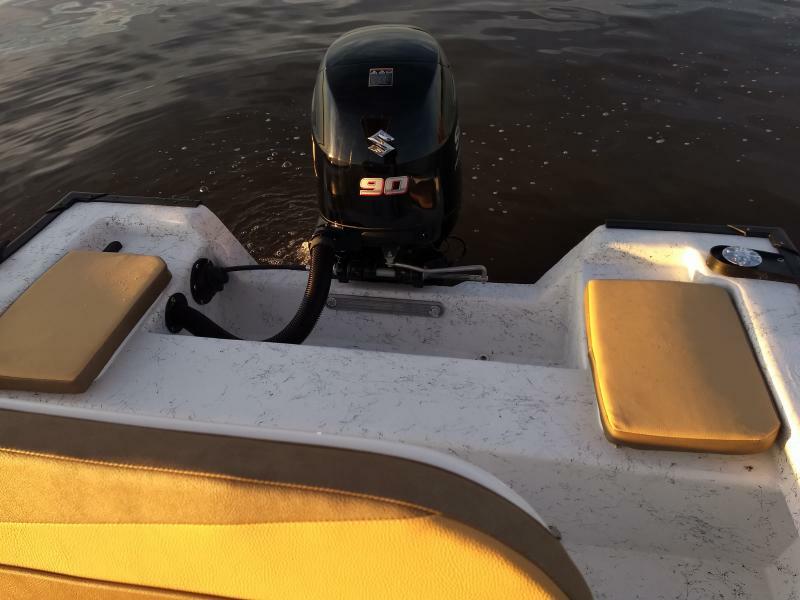 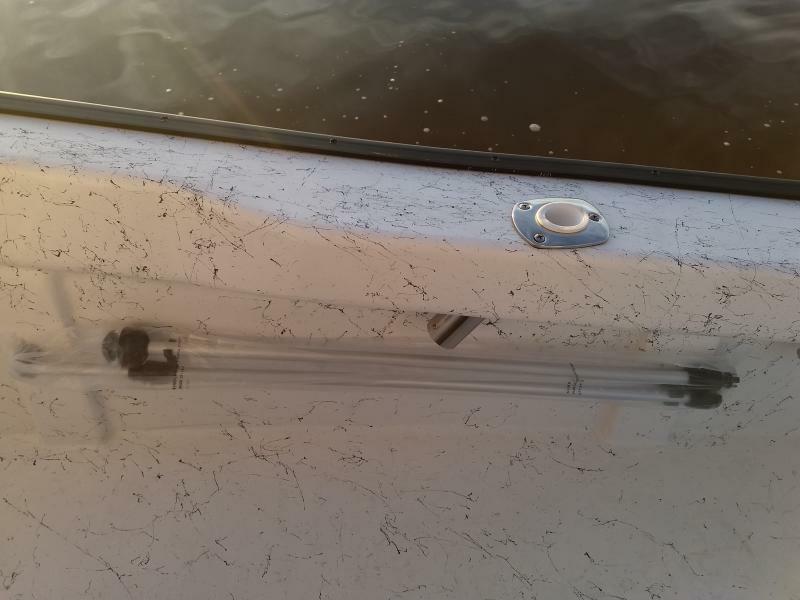 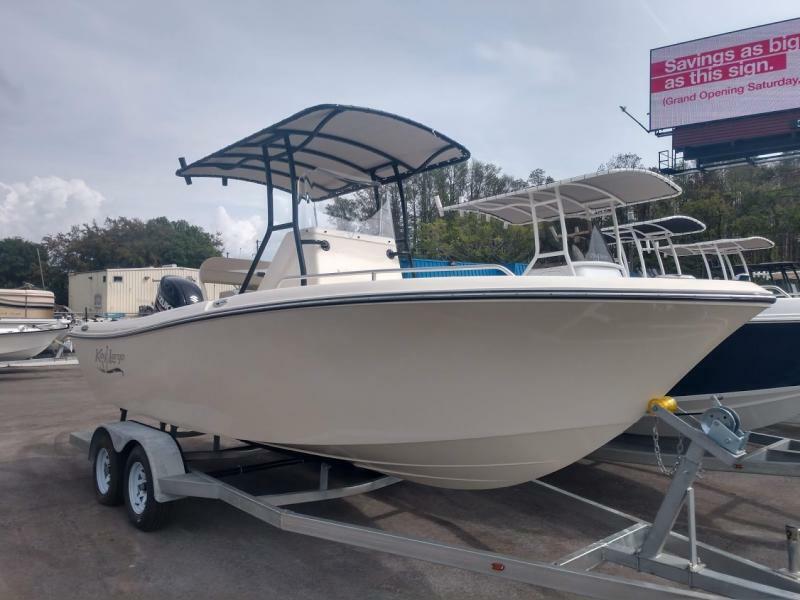 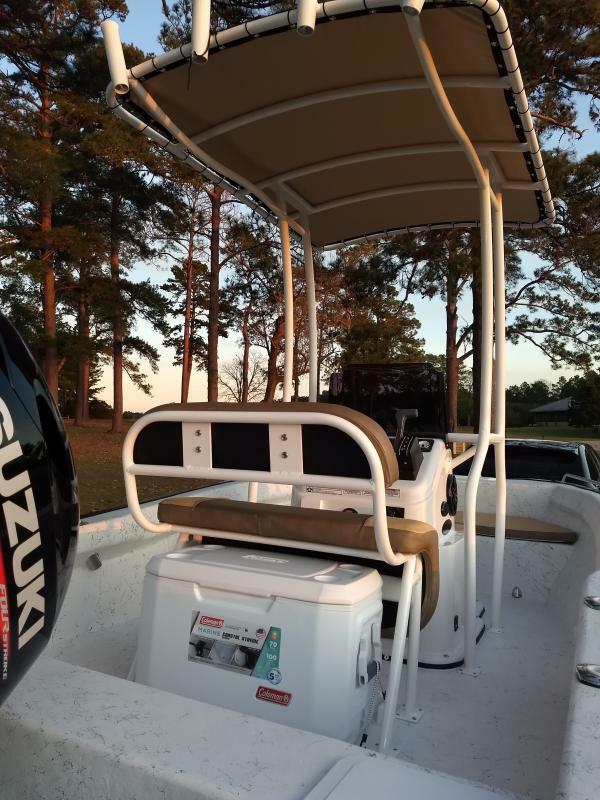 This center console fishing boat is equipped with 8 rod holders, leaning post, anchor locker, forward cooler seat with cushion and 72qt capacity and much more! 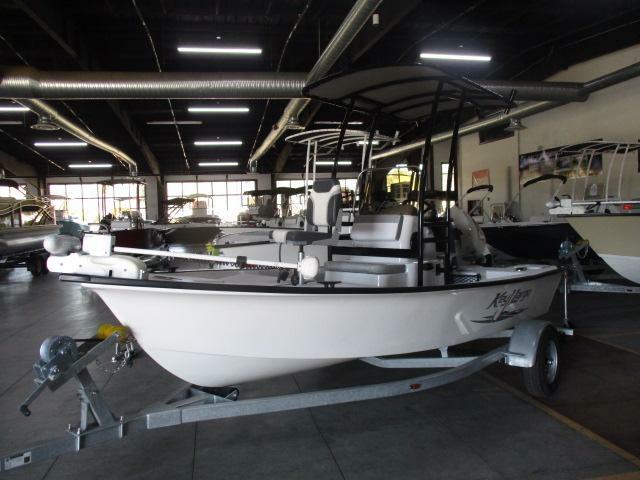 Stop in today and ask about our on the spot financing.